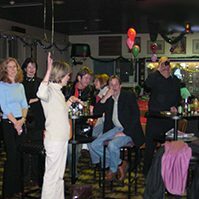 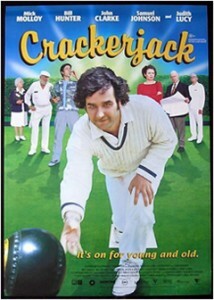 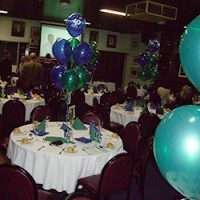 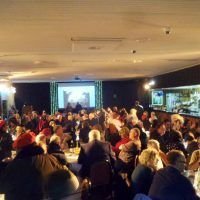 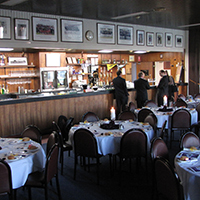 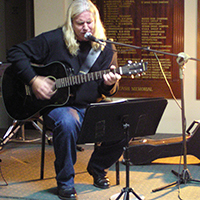 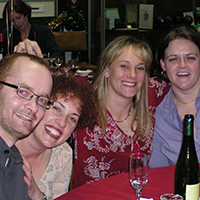 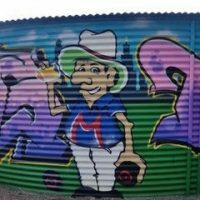 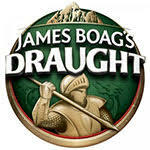 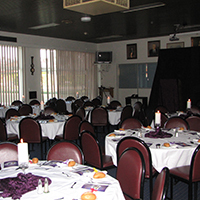 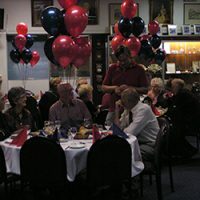 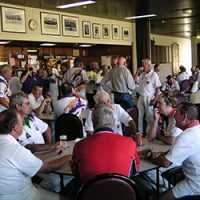 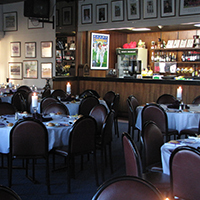 The Melbourne Bowling Club is more than just a bowling club it is a social club! 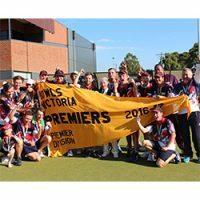 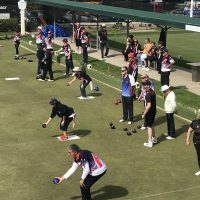 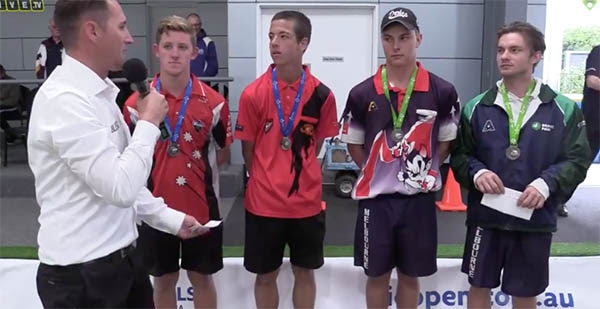 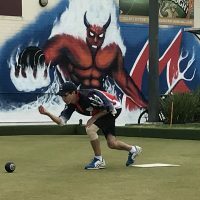 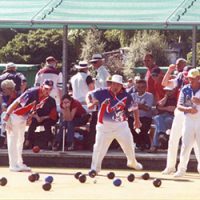 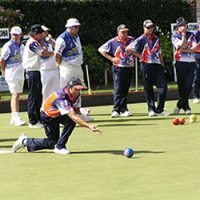 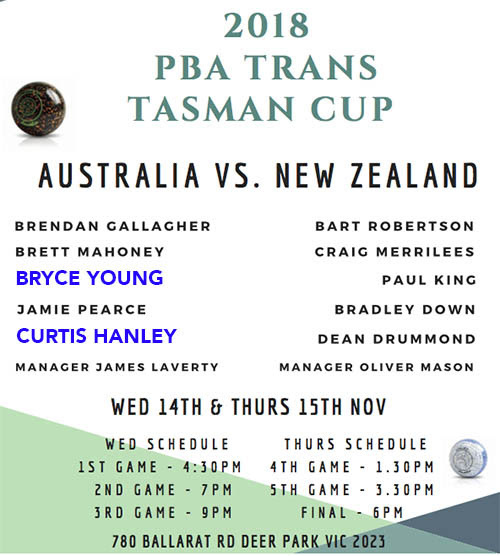 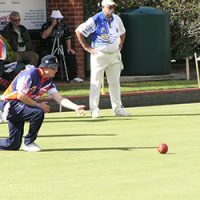 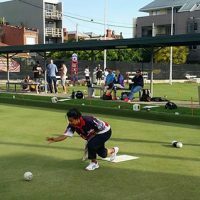 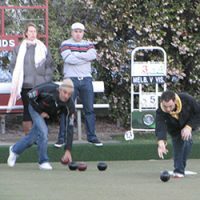 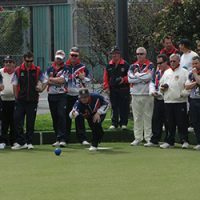 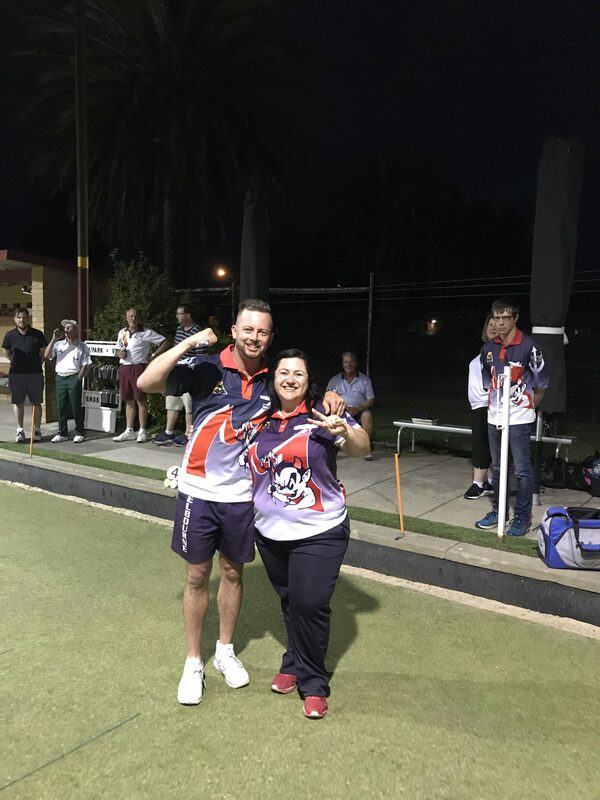 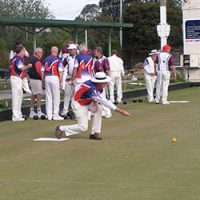 It is arguably one of the most successful bowls clubs in the Metropolitan region with six premierships and seven runners up titles since 2000 in the Premier Division competition along with three State champion titles. 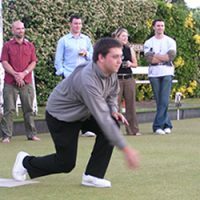 Not interested in bowling become a social member and enjoy the benefits of a relaxed friendly environment and members prices. 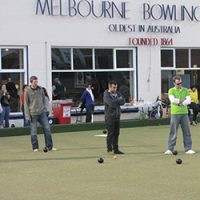 It is becoming the gathering place for Windsor locals who like to have a quite break from the hurley burly of Chapel Street. 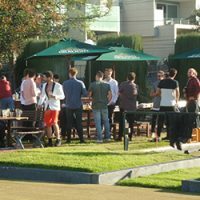 A place to drop in during the week after work before heading off down the C street. 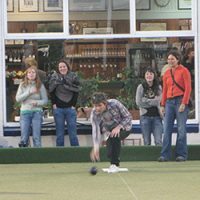 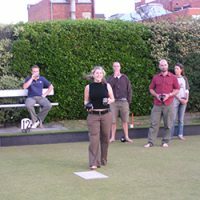 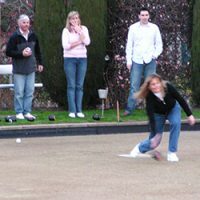 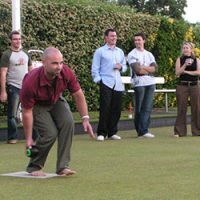 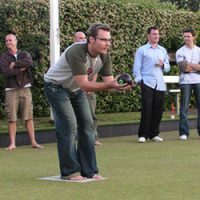 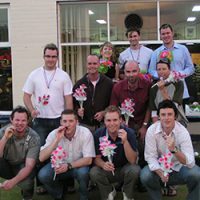 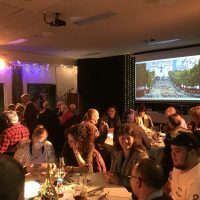 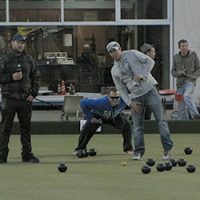 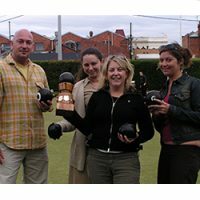 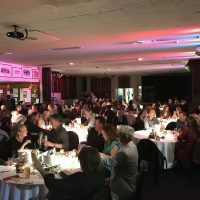 Alternatively looking to have a function that is number one for breaking that awkward silence when acquaintances or work colleagues meet for the first time at a social occasion then barefoot bowls is for you!